Florida defeats the South Carolina Gamecocks 74-58 at home in the SEC opener. 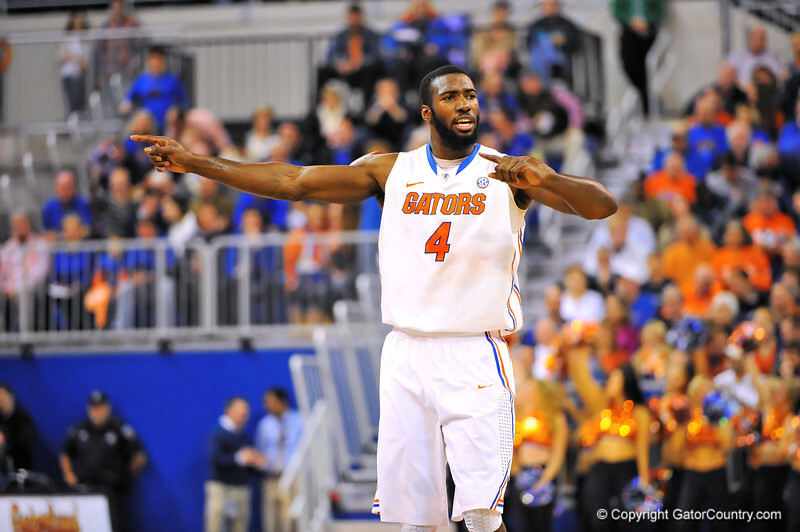 Florida center Patric Young motions to his teammate. Florida Gators vs South Carolina Gamecocks. Gainesville, FL. January 8, 2013. Gator Country photo by David Bowie.